Ships today if you order in the next 13 hours 39 minutes. 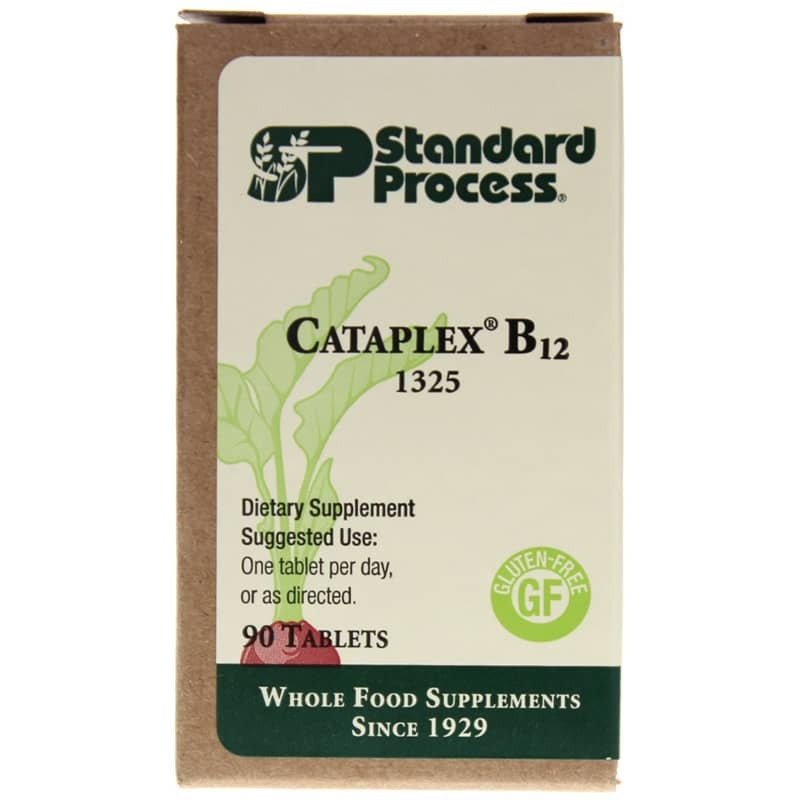 Cataplex B12 by Standard Process is a natural supplement that supports blood health and general well-being. Other Ingredients: Cellulose, honey, dicalcium phosphate, and cyanocobalamin. Gluten-free. Adults: One tablet per day, or as directed. 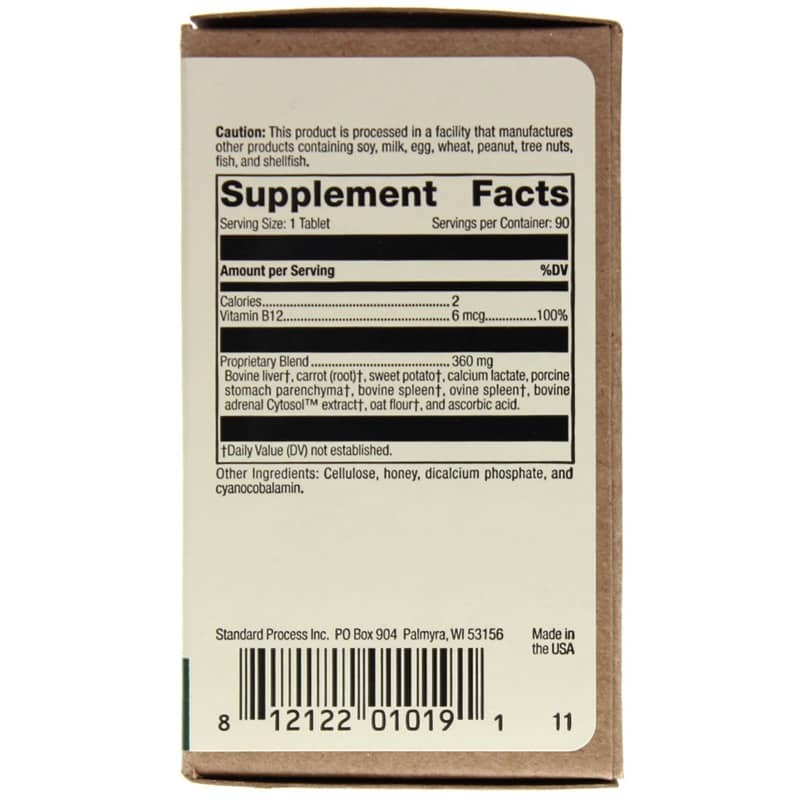 When i ordered there was a misunderstanding what i wanted was cataplex B and not B-12 the b=12 works good i like it.